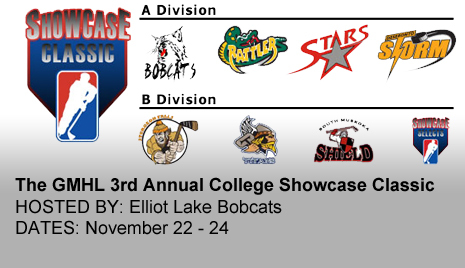 This past week, the Bradford Rattlers participated in the GMHL’s third annual College Showcase Classic. 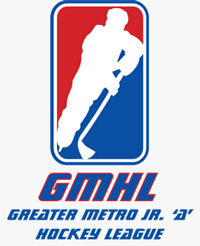 The tournament consisted of the leagues 7 top teams, and a team called the GMHL Selects. 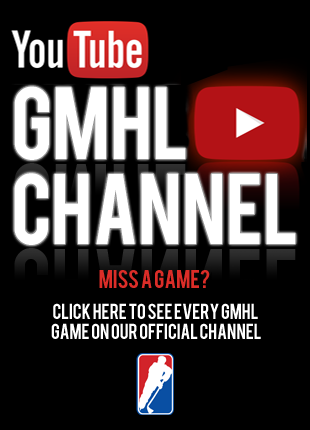 The three day tournament lasted from Tuesday to Thursday, with the GMHL’s best talent being showcased to teams of higher levels. 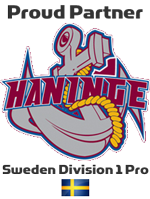 The teams in attendance included several NCAA colleges, CIS universities, NAHL teams, and even a QMJHL team. 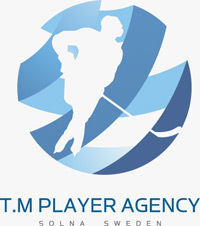 Several players were talked to by these respected teams, with even offers made on the spot. Several scouts that were unable to make it in person, watched the games over www.fasthockey.com. Bradford opened the tournament with a round robin victory over the Elliot Lake Bobcats, 1-0. Following a shootout loss to the Deseronto Storm, Bradford was able to take down the undrafted Temiscaming Titans 6-4. This marks the first loss of the season for the Titans squad, and put the Rattlers in 4th place heading into playoffs. In the quarter final playoffs, Bradford took on the GMHL Selects. This is a squad is made up of players on weaker teams, with NCAA potential. 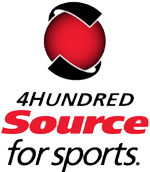 This gives these players the opportunity to be showcased to schools and teams. The Rattlers fell to the selects, by a score of 2-1 in overtime. From Bradford’s perspective, despite losing in the quarter finals, head coach Johan Lundskog still considered the tournament a success. “The tournament was a good learning experience,” Lundskog said, “a good bonding experience for the team.” With several recent roster changes, the tournament allowed squad to gain valuable experience playing together. The Sturgeon Falls Lumberjacks defeated the host team Elliot Lake Bobcats in overtime to win the tournament. Finnish forward Atte Koopikka scored the OT winner for the Lumberjacks. The Bradford Rattler’s organization would like to thank the Elliot Lake Bobcats and tournament coordinator Ryan Lenard for their hospitality over this tournament. According to Ryan, the games had as many as 250 fans in attendance to watch the games; lots of support over the three days. Bradford’s regular season continues tonight when they travel down to Gravenhurst to take on the South Muskoka Shield. This meeting marks Sutherland’s return to his former team for the first time this season. The next home game is Sunday, November 27 when the Lefroy Wave play at Bob Fallis Sports Centre. Puck drop is 7:30.